xii+218 pages with diagrams and index. Octavo (8 3/4" x 5 3/4) issued in red cloth with black lettering to spine. 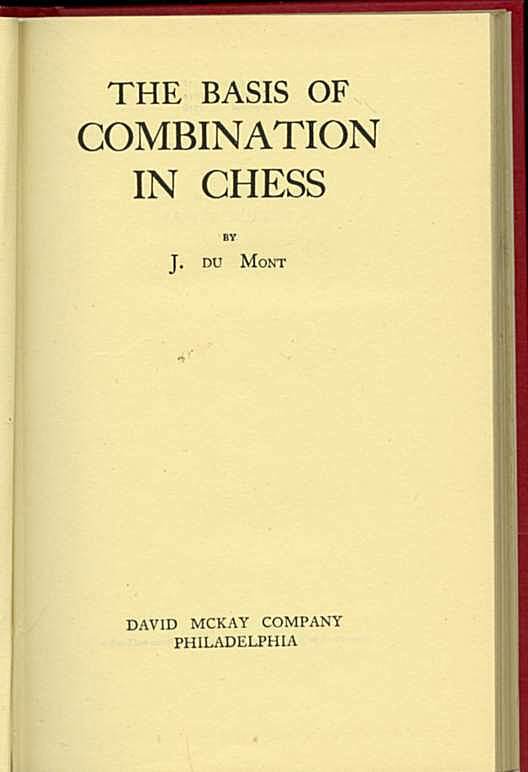 (Betts: 19-13) Third American edition. The author first examines each piece and its powers in turn and studies the typical combinations associated with it. 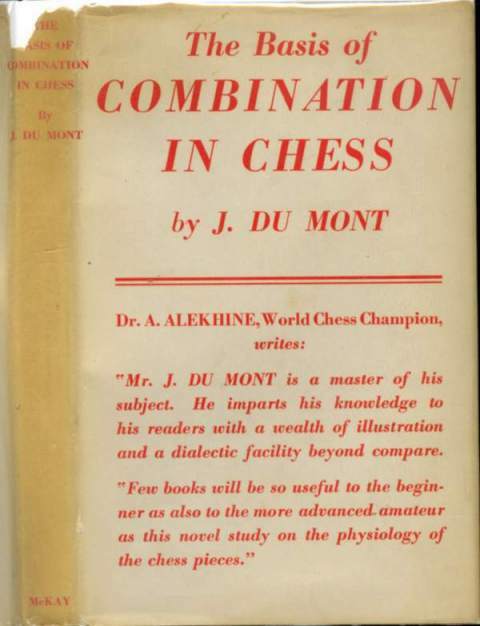 He goes on to classify the types of combinations produced by different pieces working together. Includes illustrative examples throughout. Previous owner's name on front end paper, points and spine ends moderately rubbed. Dust jacket spine age darkened, corners and spine ends chipped with 1/2 inch loss to head.